Get help from a child custody lawyer in Greenville, South Carolina, call Greenville Family Law today. Sole: Sole custody is a variety of custody that was often preferred in years past. Sole custody exists when one person has temporary or permanent custody of the child. An experienced child custody lawyer knows this means that the children reside with the parent full-time and the parent also has the right to decide any major questions that arise concerning the children, including education, medical care, extracurricular activities and religion. 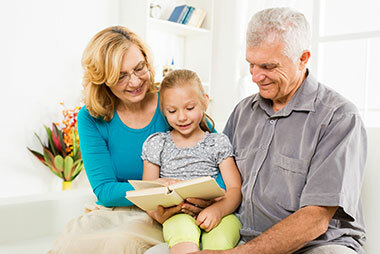 Joint: Joint custody is more commonly awarded today than in the past as many experts in the family law world acknowledge the benefits that come when children spend time growing up with both parents. An experienced child custody lawyer will explain that joint custody means both parents share time & control over the kids. For example, this can happen when one parent is in charge of educational and extracurricular activities while the other is in charge of medical care and religious matters. There are two different types of custody awarded in South Carolina custody disputes. First, judges must determine physical custody. Physical custody, as the name implies, involves determining which parent will physically be with the child. Parents can be awarded sole physical custody or joint custody, with many variations on specific arrangements. Legal custody involves determining decision-making authority, with courts deciding which parent has the right to control important issues related to the children. 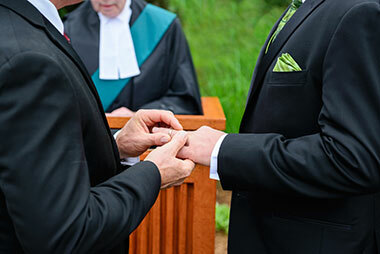 There are four common areas of legal custody that must be apportioned between the parents during a divorce: education, religion, medical care and extracurricular activities. Our child custody lawyer will explain that one parent can have control of all four or they can be divided between the parents. What factors do judges consider when deciding custody? In all South Carolina custody and visitation cases, the best interests of the child involved are the primary concern of the judge deciding the matter. Do laws favor mothers over fathers? The mother and father are the joint natural guardians of their minor children and are equally charged with the welfare and education of their minor children and the care and management of the estates of their minor children; and the mother and father have equal power, rights, and duties, and neither parent has any right paramount to the right of the other concerning the custody of the minor or the control of the services or the earnings of the minor or any other matter affecting the minor. 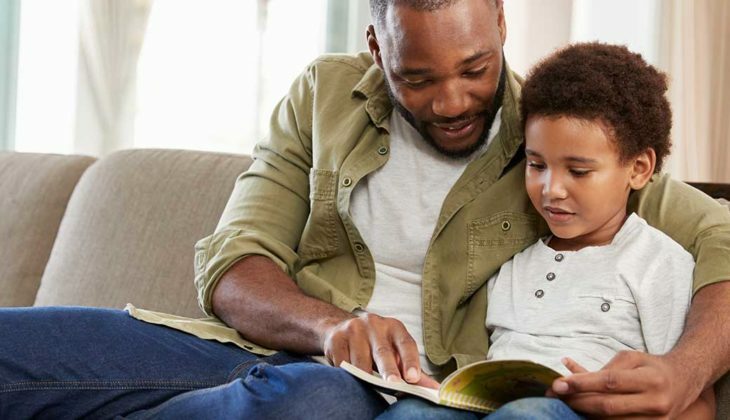 Each parent, whether the custodial or noncustodial parent of the child, has equal access and the same right to obtain all educational records and medical records of their minor children and the right to participate in their children’s school activities unless prohibited by order of the court. Can children decide custody for themselves? 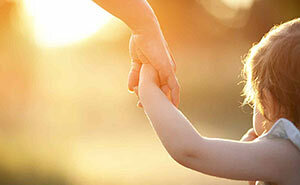 The older a child is the more likely that he or she will be able to influence the custody process. Children of nearly any age are allowed to express an opinion with regard to which parent they want to have custody, but that does not mean a judge will agree. A child custody lawyer will advise that just because a child expresses a preference doesn’t mean that the family court judge has to go along with it. Judges frequently overrule children’s preferences if they believe that the child’s is best served by another arrangement. For children under 12, the reality is that a preference will likely carry little weight before a family court judge. Children this young are seen as immature and easily influenced by parents and others who may be using the children to serve their own interests. Our child custody lawyer knows that as children increase in age, courts are far more likely to seriously consider their wishes with regard to custody. Specifically, those children over 14 are seen as mature enough to understand the decision they are making. Even then, a judge can ultimately overrule a child’s preference, but they are increasingly persuasive the older and more mature a child is. Though all parents want what’s best for their kids, it can sometimes be difficult to know what that is in the context of visitation/custody arrangements. You may think that agreeing to evenly divided time between the parents is best for the kids, such as one week with mom and one week with dad. Though this may be fine for older kids, many experts and child custody lawyers agree that younger children can experience stress and anxiety from being away from one parent for such a long time. 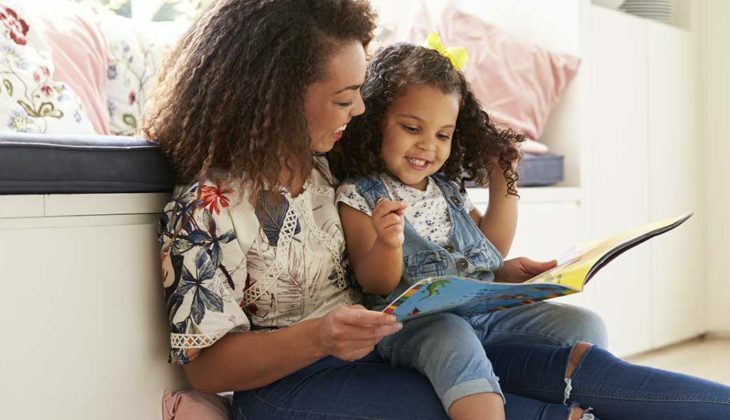 Experts generally agree that for very young children, those younger than elementary school, it is often best that they spend time largely in one house, creating stability that can be reassuring for them. 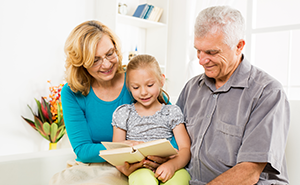 As children age, it is important to spend more time with both parents, assuming both are fit parents. Our child custody lawyer recognizes that rotating between homes should happen more frequently with younger kids, but decrease as the children age. Teens are better able to spend longer stretches away from parents and can have their busy lives interrupted by constantly changing houses. Though these are broad generalizations about the kinds of joint custody arrangements that can work for children of different ages, experts agree that many different arrangements can work. An experienced child custody lawyer will explain that it all depends on the specific circumstances of your family and what schedule works best. Our child custody lawyer recognizes that many people are confused about how child support works, mistakenly believing that only one parent has responsibility for financially supporting the children. The reality is that both parents are legally obligated to support their children. However, under South Carolina Code of Laws the custodial parent is assumed to pay his or her share during daily life while the non-custodial parent needs to contribute to the parent with whom the children spend the majority of their time. Child support is calculated using a formula contained in the South Carolina Child Support Guidelines. These guidelines take into account the income of both parties as well as the expenses associated with raising the children. The total is then divided proportionally between the parents. 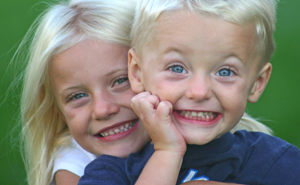 In South Carolina, all custody and child support matters are subject to modification. However, this does not mean that modification is common or easy to secure. For modification to take place, a South Carolina family court judge must be convinced that circumstances have changed substantially. A qualified child custody lawyer knows that these changes must all have occurred after the initial custody arrangements were put into effect. Finally, these substantial changes must impact the best interest of the children at issue. The party requesting the modification is legally required to demonstrate the three factors above meaning that the court will side with keeping the status quo unless convinced otherwise. The high burden underlines the point that small matters or disagreements between parents will not be considered enough to justify a modification. 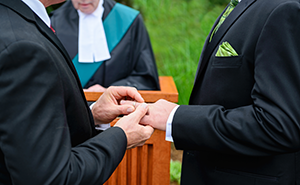 Instead, something big such as remarriage, a move out of state or proof of abuse or neglect are often involved in successful custody modification cases. 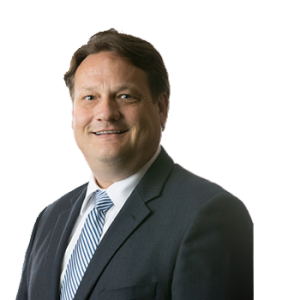 Work with the best child custody lawyer in South Carolina, call Greenville Family Law today.